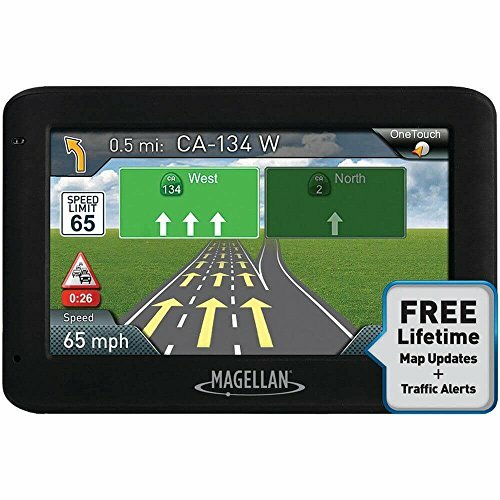 Magellan brings you the all new RoadMate 2535T-LM. Enjoy the security of knowing your maps are always up to date by taking advantage of the Free Lifetime Map Updates feature, which allows you update your maps for free up to four times a year. There are many new features to this Magellan RoadMate to make your trip effortless. Free Lifetime Traffic Alerts gives real-time traffic information and provides route options if there is traffic that delays your trip. This Certified Refurbished product is tested & certified by Magellan to work like-new. The product includes all accessories listed below, and is backed by a 90 day warranty.